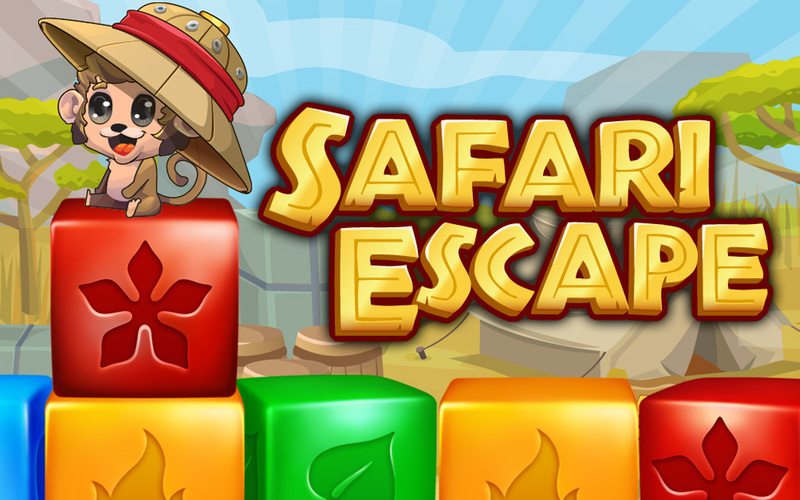 Safari EscapeCollapse the blocks to rescue your Baby Animal friends. Collapse the blocks to rescue your Baby Animal friends and crush the poacher! The Baby Animals need you! The once tranquil reserve that is their home is now under siege by a ruthless poacher and his traps. Save the Baby Animals and crush the poacher using your collapse skills. Enjoy fast and fun gameplay while on Safari and take the role of Park Ranger, keeping poachers at bay!